Below is a list of what could be called the ’35 club’. 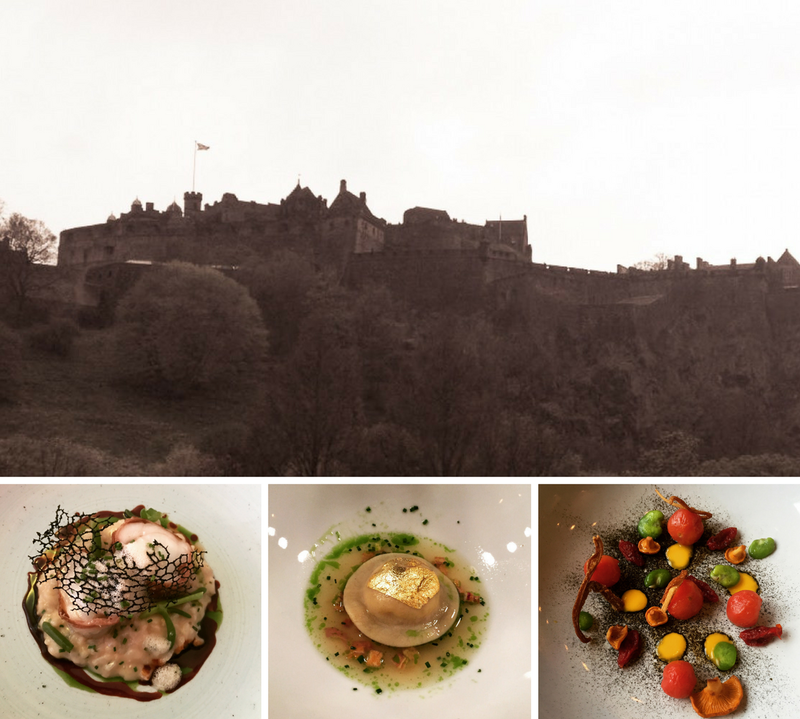 These are restaurants that have received 35/40 or above in Edinburgh Feasts reviews. You can click on the restaurant name to go through to the review, which also features a link to the restaurant’s own website.